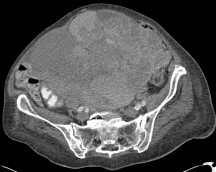 Bath Radiology Group provides a comprehensive imaging service for the investigation of gynaecological disorders. Kelly MacDonald, Andrea Phillips and Simon Malthouse have particular expertise in Gyanecological Imaging, including both transabdominal and transvaginal ultrasound scanning of the pelvis, and pelvic CT and MRI. We have close links with those specialist Gynaecologists, Oncologists and Radiotherapists who are involved in the treatment of patients with gynaecological malignancy. 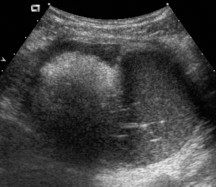 Fibroid assessment, particularly prior to uterine sparing procedures, such as uterine artery embolization (UAE). Detection of persistent and recurrent pelvic tumours.